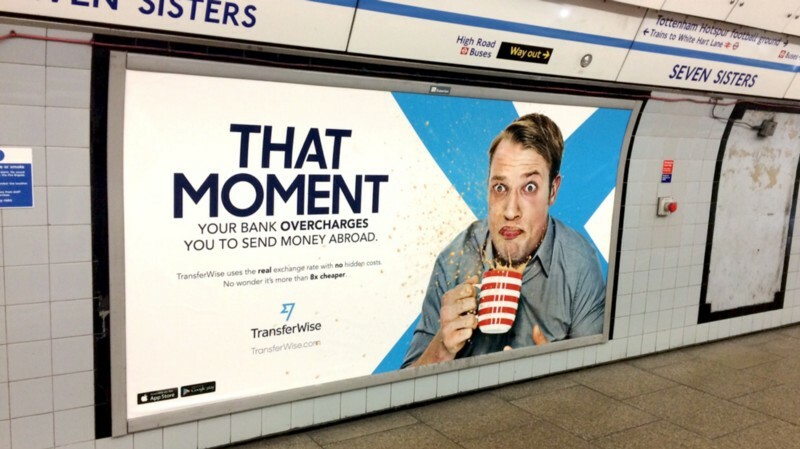 If you, like me, live in London chances are you’ve seen Transferwise ads on your way to work. But it’s equally likely you’d heard about the company even before then. Probably from one of your Eastern European friends or coworkers. This company has seen incredible growth and is now the most sought after investment in London’s already strong Fintech scene. Like many success stories it seems obvious after the event. The stage was set for disruption. Banks were grossly overcharging their customers, greater availability of smartphones and social networks made technology easier to spread and increased migration and trade meant more and more people and companies needed to transfer money from one currency to another. It’s easy to think all of this now but at the time the situation did not necessarily look so clear cut. People usually don’t trust startups with large sums of their hard earned cash, especially when important spending is concerned. Money transfer was hardly the sexiest industry around. As Nilan Peiris from Transferwise told me “Back then you could not imagine a person mentioning currency transfer in a pub”. Yes, everybody hated the fees charged by banks but this had been going on for decades without any real change or innovation. Moreover, entrepreneurs and investors were spooked that if the idea worked, it would be fairly easy to copy. This was in fact true. Dozens of companies were and still are working on cheap currency transfers. Western Union is still very much a thing. 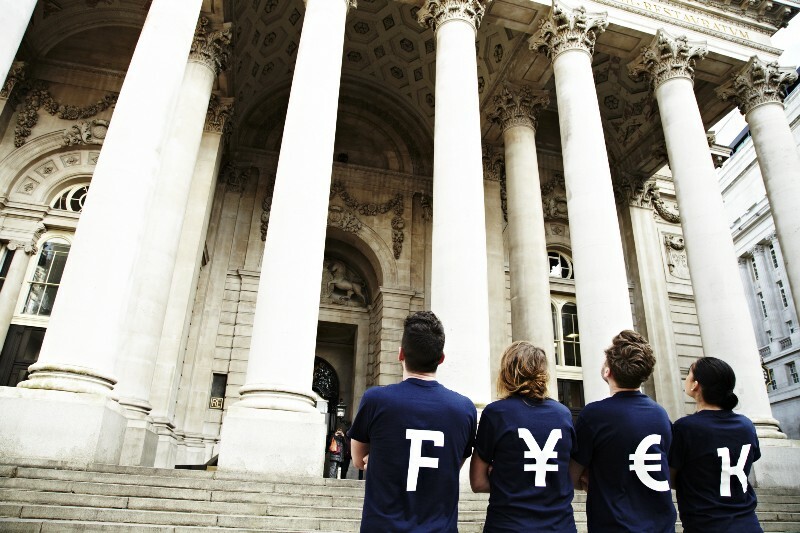 So how did Transferwise not only survive but thrive? It’s got one of the lowest rates on the market, but that’s not it. Plenty of competition is lower or close enough so it would not matter. In fact, I would argue that rate is one of the least important factors in Transferwise’s success. Then, there is the UI of the app and the online product, the ease of setup, the speed of transfers and availability across a good range of currencies. All of these are a must have for a successful currency transfer app these days. If you randomly ask people what they are looking for in their next currency transfer app, that’s what they will tell you. But that’s hardly a secret. So let’s take a closer look and talk about what Transferwise genuinely does differently and what other Fintech players can learn from it. Moving money does not typically inspire the same excitement as the latest gadgets. 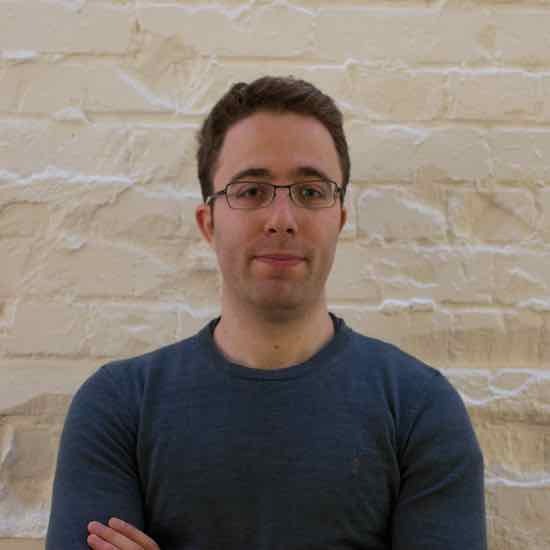 A lot of founders in the industry come from one form of traditional finance or another where being safe (or boring depending on your point of view) has been cultivated for centuries. It’s easy to assume that this would be driven by what Fintech consumers want. Nobody would trust a couple of hipsters who can’t even put on a suit, right? Turns out, wrong. Having worked with a number Fintech clients, one thing that comes up time and time again is that success is built on being different from the traditional finance, not imitating it. It is very hard to compete with traditional banks on their home turf, but enough people have been annoyed at the status quo to sustain a few multi-billion dollar businesses. Mission driven startups go further. They have a cause, a wrong in the world they are passionate about resolving. This purpose motivates them beyond their own short term commercial success. They are grounded in not only creating a positive change for their customers but for the world. Marketing a bold proposition is easier. All of these are crucial in the first few years of a startup’s life. It is not so important what exactly is your vision, but that it serves as a focus point in everything you do, from hiring to product, from customer support to fundraising. Transferwise promotes it’s revolutionary attitude far beyond the brash ads. It’s front and center on their Careers page, they refer to it when announcing huge new rounds of funding, and they’ve even launched a very real petition to stop hidden fees. Tesla is probably the world’s most famous mission driven startup these days. They did not just invent a new type of electric engine, their retail experience, customer service, safety and infrastructure are all part of solving the larger problem of an outdated and inefficient Automotive industry. This makes it difficult for incumbents to fight it even when they do have the technology. As a Founder or CEO you might believe you are the best informed person on how to achieve the vision you defined. In a broad sense it might be true but as your startup grows, you are probably not the best person to solve every particular problem. In fact, if you are, you have done a really bad job at hiring. And if other members of your team have the right knowledge it’s only in your interest to create an environment where this resource is used to the max. At Transferwise the solution is having independent autonomous teams. Each team has a clear focus which is tied to the mission — a set of concrete goals that would help the company achieve that mission. Crucially though, the teams also have a lot of autonomy in taking decisions of how to achieve those goals. The Currencies team decides which currencies to launch next. The Performance Marketing team can make product decisions. And so on. Each team is built not to rely on others where possible. It has its own developers, it’s on project managers, it’s own specialists and even its own BI function where needed. This way, there is fewer bottlenecks. If the team considers its goals important enough, it can go on the market and hire a new engineer without waiting for the CTO to put their goals on the overall agenda. There is still an owner for each part of the product to settle disputes but when a decision is made, there is no reason to wait months for a spot on the Trello board. Naturally, autonomous teams lead to higher job satisfaction, faster product iteration and fewer good ideas buried. Transferwise has proven it works at scale (the company now has over 500 employees) and within the high pressure finance industry. The core reason why autonomous independent teams don’t lead to complete chaos is everyone having specific measurable goals that work towards the company as a whole achieving its mission. At Transferwise each team has its own KPIs. This can be the number of transactions per day for the Currency team or number of customers coming from a friend’s recommendation for the Marketing team. In true autonomous fashion each team is also responsible for the measurements including the specific tooling to collect data for the KPIs. In some cases, the metrics are hard (think transaction volume) in others they are fuzzy and hard to measure (the famous viral coefficient for example, is notoriously hard to pin down). The important thing, though, is not how perfect is the metric but that it features into every decision the team makes and is improved systematically over time. There is a lot of really clever insight out there on picking the right metrics. The key is to pick the ones that actually correlate to important outcomes, such as Customer Lifetime Value, its growth over time and churn. Ideally, some of them should also be forward looking. You should be able to anticipate problems before they become serious and play to your strengths as soon as possible. One example of such a metric is the viral coefficient mentioned above. It measures how many new customers a company gets from each new customer’s recommendations. 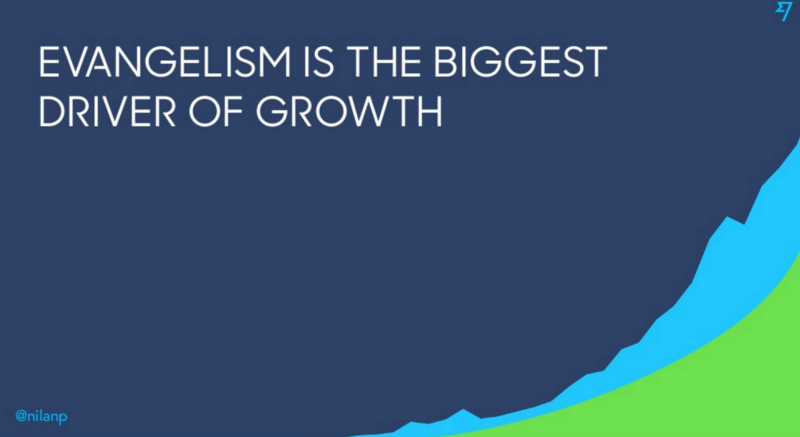 It usually predicts revenue growth, especially in consumer startups. Another important metric, the one that Transferwise considers the most important is Net Promoter Score. It measures the likelihood of a customer to recommend the product to friends and colleagues. Net Promoter Score is not a magic metric. But it’s simple and has become the industry standard. We’ve written quite a bit about it on the Chattermill blog. Fundamentally, NPS measures the overall customer experience. It combines the effects of all the different things done within the business and thus serves as the ultimate tie breaker for prioritisation. Ultimately if you want to be successful, what you’re customer thinks is the most important thing. Another important feature of the NPS is that it looks forward more than any other metric. At Transferwise as well across most of the companies we talk to, NPS is among the best predictors of word of mouth growth, activation rates, churn and lifetime values. Each team at Transferwise measures its impact on the company-wide NPS as one of their core KPIs. This is not always easy but can definitely be done. An actual person from the team actually tags all free form responses collected as part of the NPS survey so each team can segment the score by their topics such as Speed of Transfer. We usually recommend automating this process using machine learning but the important thing as always is to build the right culture, not the implementation details. As a result of a laser-like focus on improving its Customer Experience, Transferwise has the highest Net Promoter Score among the London based startups we have talked to despite being in one of the toughest industries. People, after all, are much less eager to recommend a financial service, than the latest dating app or a children’s book. The impact on the important metrics is equally staggering. 60% of Transferwise revenue growth comes from word of mouth and this number has only grown over time. While we are used to seeing Transferwise’s rebellious ads all over London, their main purpose is actually to promote the vision among existing customers, to get them to feel part of a movement and start spreading word about the product. In effect, every decision inside the company is made to help the product become better at growing itself. The reason Transferwise can afford to be as open as they are about their growth recipe is that it’s pretty hard to follow for most companies. It takes quite a bit of courage and resources to rebuild the culture from the ground up. However, all is not lost. These days a good customer experience is not out of reach even for smaller companies. The vision we have at Chattermill is to help any company, big or small, build the kind of customer experience framework, Transferwise and other market leaders have created themselves. We use artificial intelligence technology to handle the manual parts of the approach and have been helping companies at all stages of their customer experience journey. We’re always keen to talk to companies about their own approach . Give me a shout if you are one of them.